This section will give you the information you need to seek an Ontario College curriculum in either Primary Care Paramedicine, Advanced Care Paramedicine or Critical Care Paramedicine. In Ontario, anyone who wishes to become an Advanced Care Paramedic must first successfully complete a 2 year Primary Care Paramedic program in an Ontario community college. 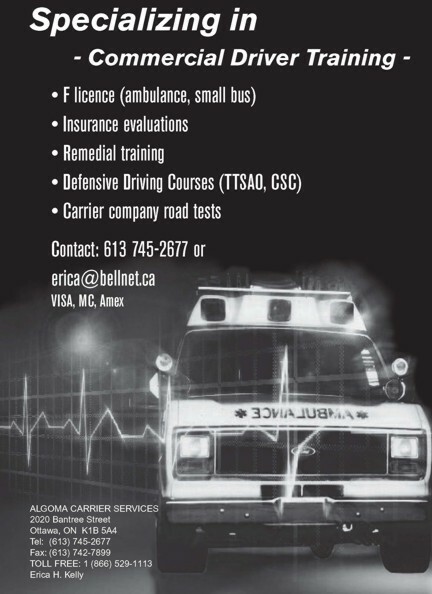 The Advanced Care Paramedic program is an additional year.